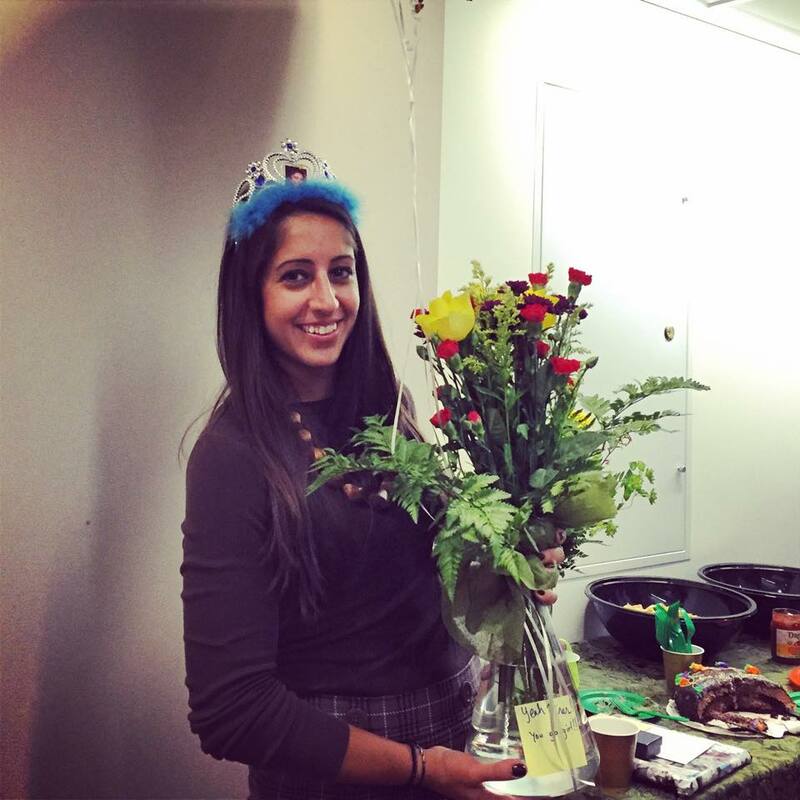 Happy Birthday to CauseScience blogger @pinar_gurel!!! Happy Birthday psgurel!!!! Hope you have an amazing day! ← Holiday lights… FROM SPACE!